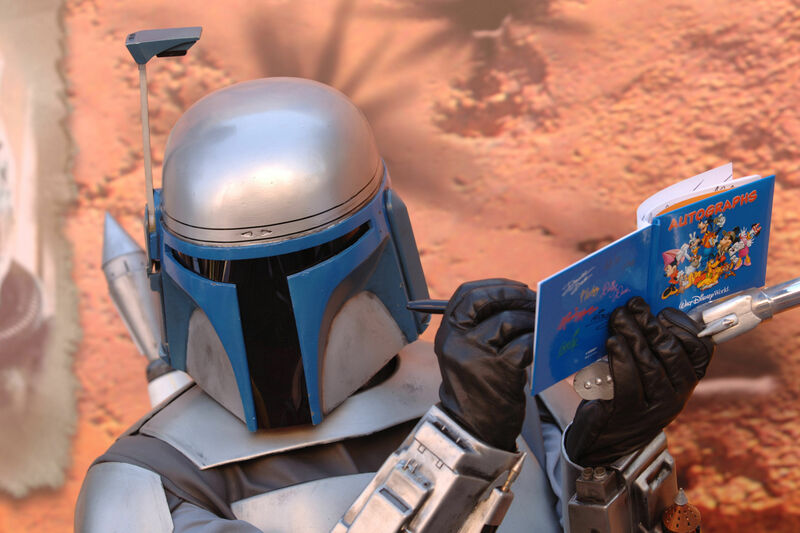 If your kids want to meet a Wookie or a Jedi, why not plan an Orlando family vacation to Disney’s Hollywood Studios this spring for the annual Star Wars Weekends. Every Friday, Saturday and Sunday for an expanded five week period (from May 16 to June 15), Walt Disney World’s movie-themed park celebrates the Star Wars film saga, the hit animated television series Star Wars: The Clone Wars, and the much anticipated Star Wars Rebels. Most of the special events are included in the regular admission fee to the park, but some are not, so please use the new Magic Bands and MyDisneyExperience.com website to plan out your visit, choose your add-ons, and book your Must-Do activities. The centerpiece of the celebration is the spectacular 3-D attraction, “Star Tours – The Adventures Continue,” which opened last spring at Disneyworld’s Hollywood Studios. It uses eye-popping 3-D, a dramatic musical score and motion simulator-based technology to immerse guests in the Star Wars galaxy like never before. 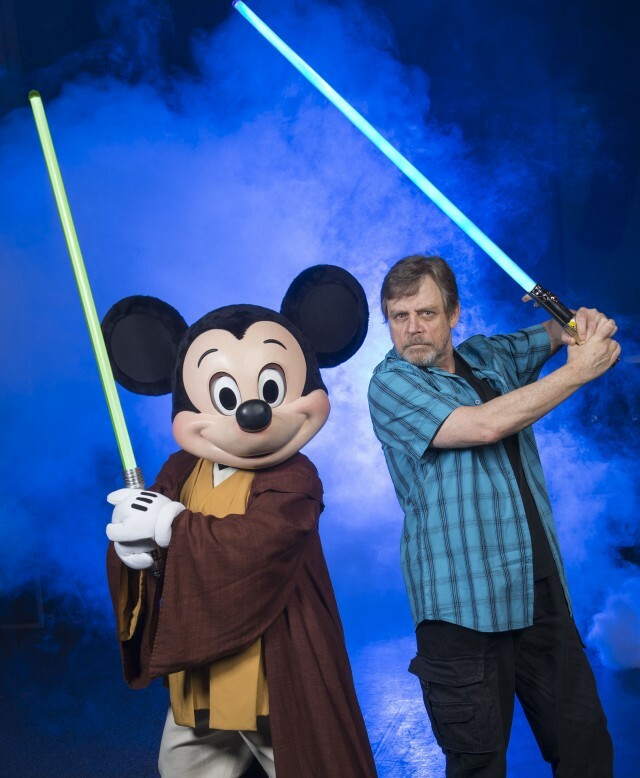 In more great news, actor Mark Hamill — the original Luke Skywalker — is at the Walt Disney World Resort theme park for appearances June 6-8 only, if you can get there! This year marks the first time Hamill has attended ‘Star Wars Weekends’ in the event’s 17-year history. At the “Jedi Training Academy,” one of the interactive entertainment experiences at the theme park, guests under 12 learn from a Jedi Master before testing their newly acquired skills in a battle with Darth Vader. Also featured during the annual Star Wars Weekends is the chance to purchase one-of-a-kind Star Wars memorabilia and Star Wars games. 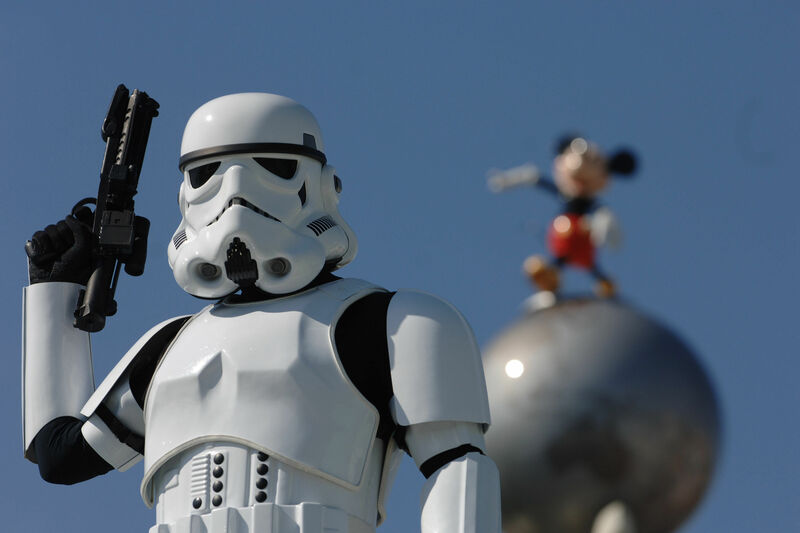 Parents – don’t forget your cameras because there are special Star Wars parades and motorcades, star conversations and autograph sessions with 50 different Star Wars actors, Storm Troopers and creative talent (celebrity lineup will be announced on their website very soon!) who will be roaming the park to meet their fans. For a big splash, look for Mickey and Minnie Mouse dressed as their favorite Star Wars characters, a Jedi Knight and Princess Leia. The ever-popular “Hyperspace Hoopla” ends each Star Wars Weekends day with a show filled with comedy, dancing, high-energy music and many of the famed Star Wars characters. 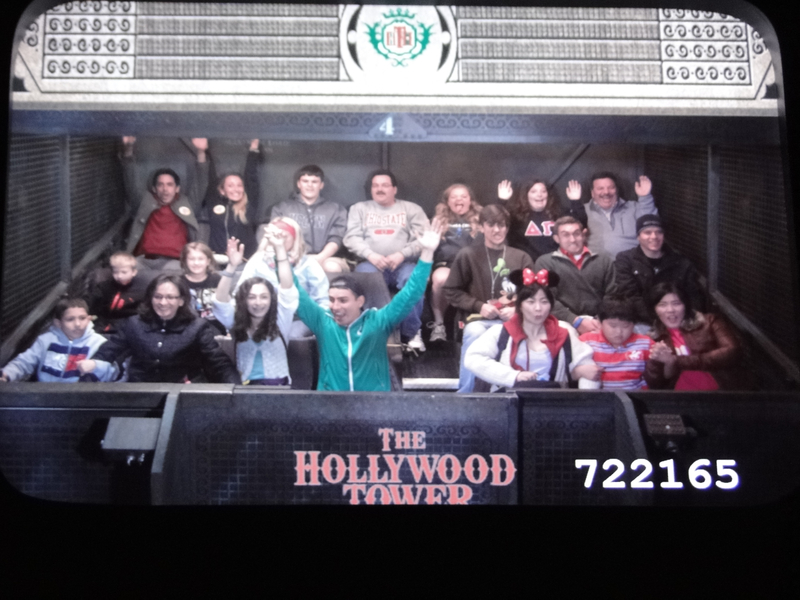 Have a great weekend at Disney World, and Let the Force Be With You. For more information, advance bookings (highly recommended) and information on related Orlando events, visit Disney World Star Wars Weekend.